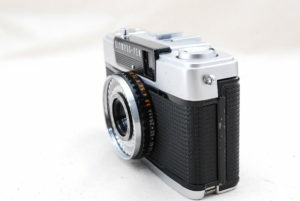 Classic Camera Search Japan virtuoso | I will present you a nice classic camera. 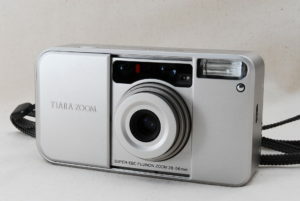 I hope that it will be useful for your happy camera life. 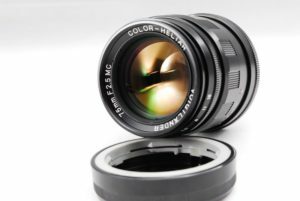 Bidirectional information transmission between the lens and the body was made possible. 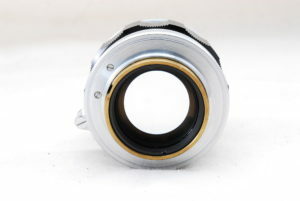 You could also control the diaphragm from the body side. 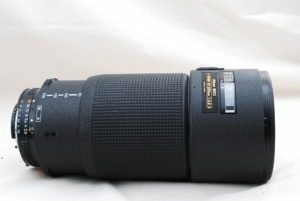 This lens is a legendary lens for portrait photography. 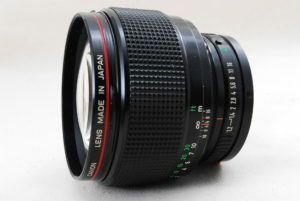 Why do not you put CANON NEW FD 85mm F1.2L Professional, a camera for professionals, by your side? It means top or elite in German. 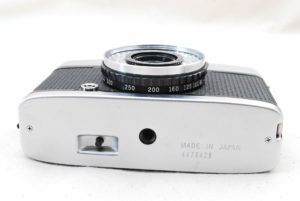 It is a compact film camera of Fuji film. 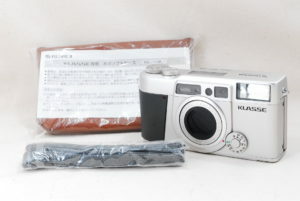 Fuji Film sold affordable cameras of intermediate class. It is a size that is very easy to use, and it can be likable. After that, the brushed up “W” “S” is released. 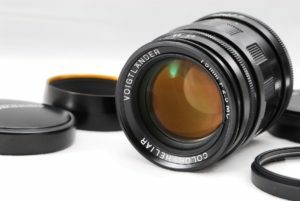 Why do not you put Fujifilm Klasse Professional, a camera for professionals, by your side? 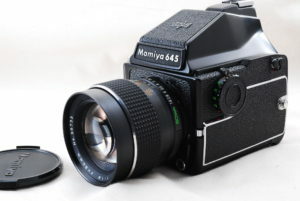 It is a series starting from the first M645 released in 1975. The characteristic is a classical appearance which clothed metal exterior as a leather sticker. The big difference is the shutter speed. 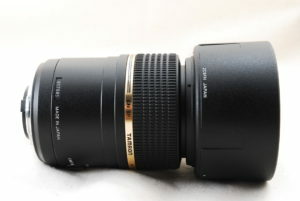 Maximum 1 / 500th of M645 and M645J. 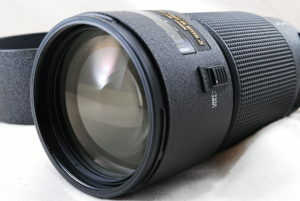 As the name implies, the M645 1000S will be up to 1/1000 second. 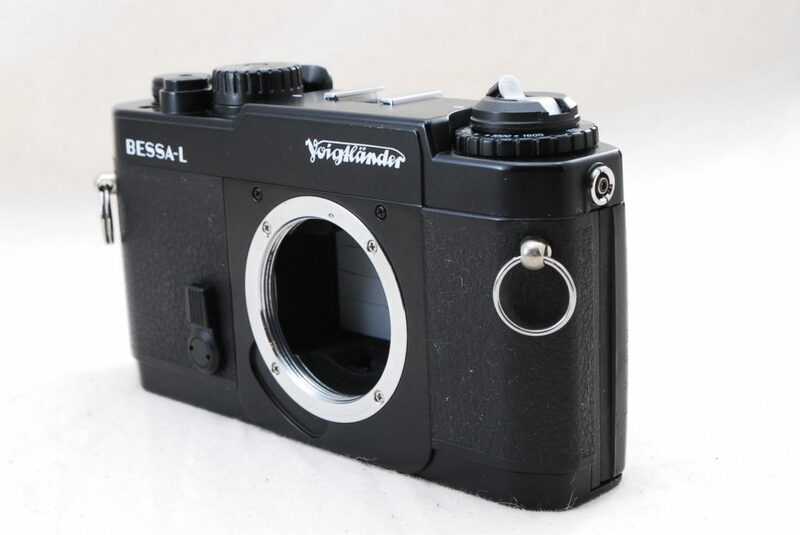 In addition, these three models are fixed type which can not exchange film bags. And introduced the series to the market. This is the series released. 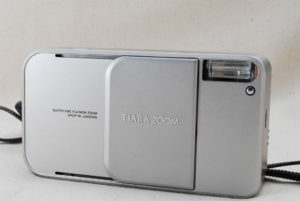 It is a feature that the battery of the cell battery is arranged around the lens. The name is called “Tamukyu” and it is popular. 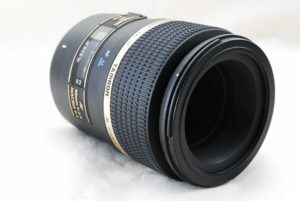 This lens is popular because of its low price and good performance. Especially camera shake correction is excellent. You can take ordinary scenery shots cleanly. 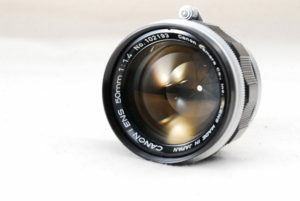 It is the last Canon’s flagship film single lens reflex camera. 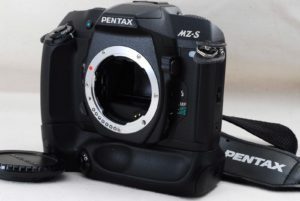 Exposure and AF functions can not beat the current high-end digital SLR. 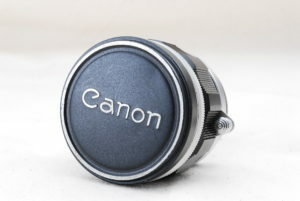 The Canon EOS series has been reworked the camera for “autofocus”. 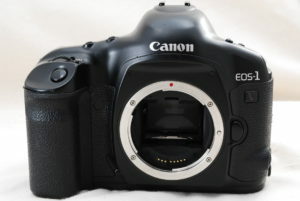 canon has created an advanced system impossible for other camera makers. 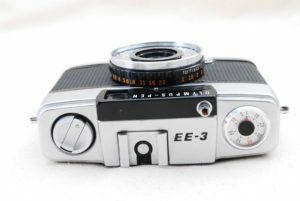 The concept of the EOS – 1 series is “to follow human will”. 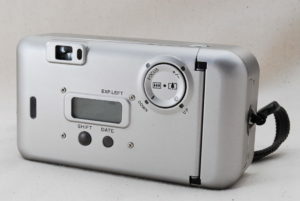 For example, operability of buttons and dials. 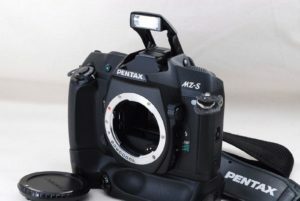 In the era of 1989, each company was still looking for an optimal operating system for autofocus cameras. 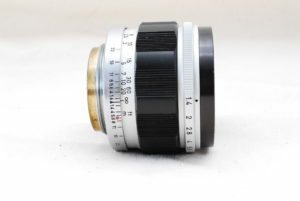 Nikon which adopted the same shutter dial as the manual focus era in the highest-class machine F4. 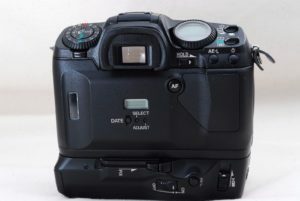 On the other hand, Canon established an operating system called the two dials around the body at this point. 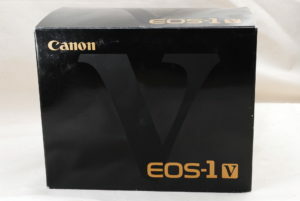 EOS – 1 V is a camera for professionals. The most noteworthy aspect of the performance of Canon EOS – 1V is super high – speed continuous capture capability of 10 frames per second. 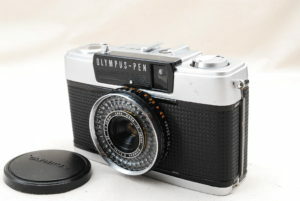 10 pictures per second is the best specification as a film single lens reflex camera sold in general. 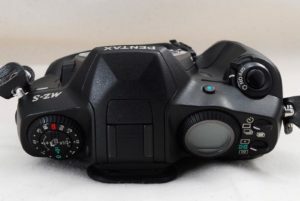 There are already existing in digital SLR cameras, but this record will not be broken by the film SLR. 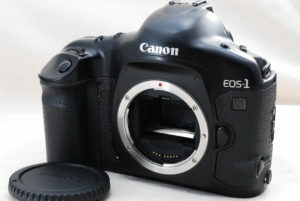 Why do not you put Canon EOS 1V, a camera for professionals, by your side?